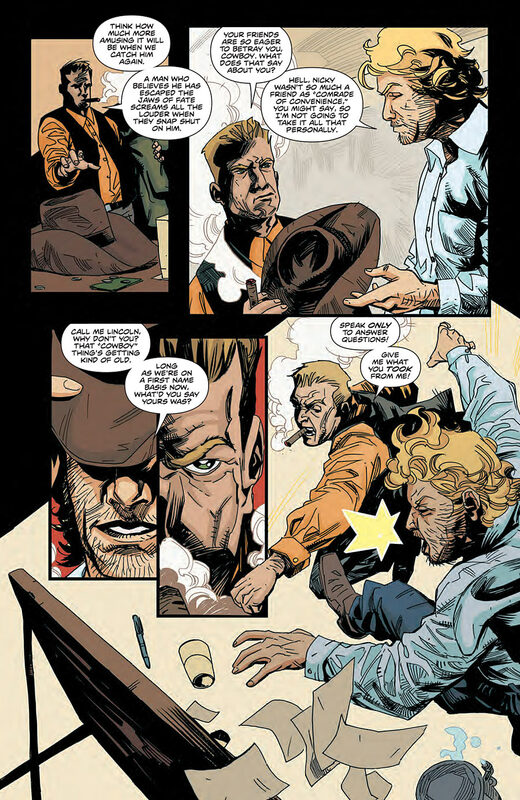 Previews for the last issue of Deceivers (issue 6)! A big farewell to my first completed series! <3 Please pick it up tomorrow!